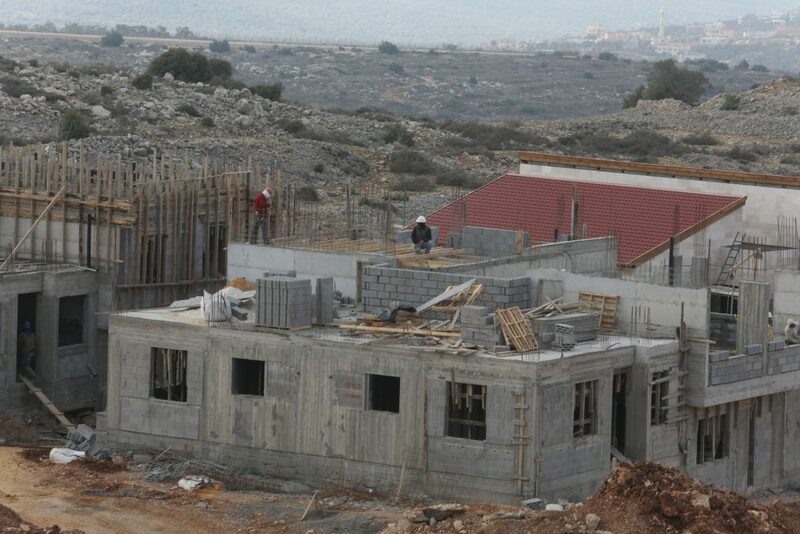 Deputy Defense Minister Eli Ben-Dahan on Wednesday asked Welfare and Labor Minister Chaim Katz to ensure that the new rules on worker safety that will be instituted apply to Yehudah and Shomron as well. The request came in the wake of the resolution of a strike that was to have begun Wednesday on the issue of worker safety, especially the safety of construction workers, with the government and the Histradrut labor union coming to an agreement on implementing new and improved safety standards. The strike that was set to take place Wednesday – in which all public sector workers, and many private sector workers would have walked off the job – was averted at the last minute when the government and union came to an agreement on ways to improve worker safety. Among the changes that will be implemented: An adoption of European standards regarding equipment, such as scaffolding and better fencing on scaffolds used in construction; new regulations on heavy equipment, especially cranes; requiring safety officials in construction companies; better education on safety procedures for workers; and the addition of dozens of government safety supervisors. Ben-Dahan would like at least 15 of those supervisors dedicated to work in Yehudah and Shomron. “We have seen some 40 workers killed in construction accidents from the beginning of the year, and that is a shocking number. The new supervisors to be hired will bring order to the industry. Yehudah and Shomron are not on another continent, not as far away as Zimbabwe or Europe. It is right here, it is a part of Israel, and we need to ensure that safety is enforced there as well. I call on my friend Minister Katz to ensure that this happens,” he said.